I remember once a bunch of my college friends and I got together in the summer. We ended up on campus and it was so strange being there when no one else was around. College campuses are always busy – even in the summer! 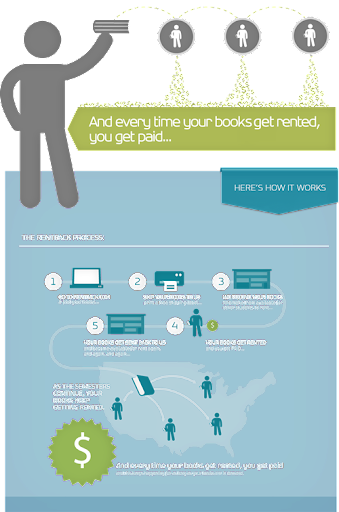 Summer classes are either about to start or have already started, and once again I’m happy to share information here about Campus Book Rentals. Donations to Operation Smile are made with each textbook rented – see more on that below.